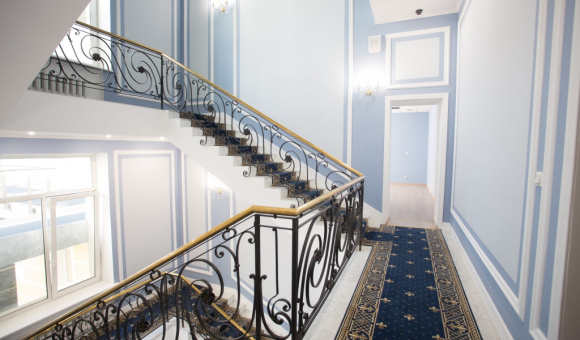 Lease your office on Vasilyevsky Island in the historic mansion of Kontorskiy Dom, a office center of B class. 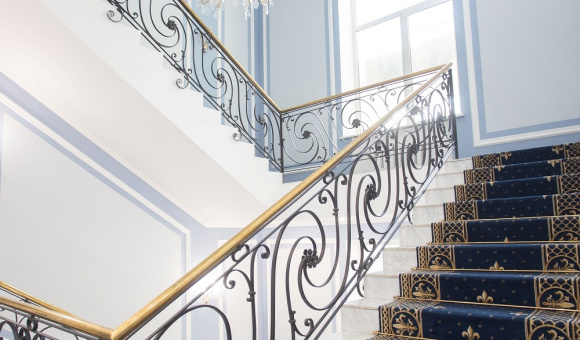 Here the exquisite historical interiors are combined with practical and modern engineering equipment. 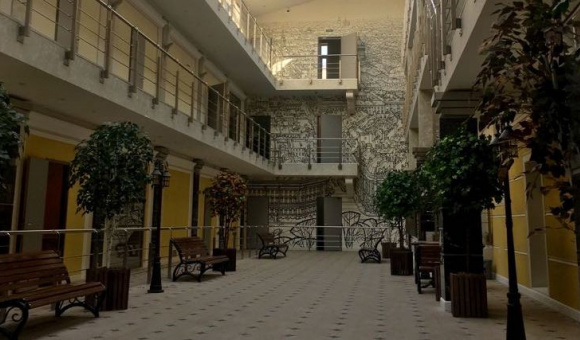 You will have a choice of business spaces of various configurations in the city district that is most prestigious from the point of view of real estate potential. 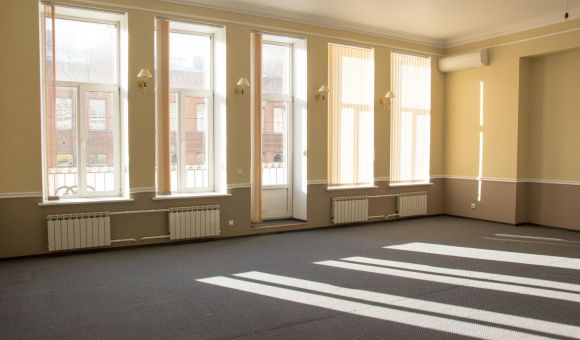 – Comfortable offices near Vasileostrovskaya Metro with area from 12 to 350 square meters for companies in any business sector. – Secure admission that will preclude unauthorized visitors from entering the premises. – Security services, VAT and utility payments (for premises under 70 m2) are included in the rent. 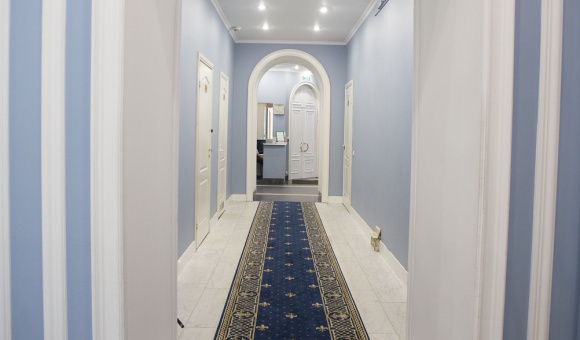 – Extensive infrastructure, an office right in the heart of the city’s historic downtown with all the landmarks minutes away. 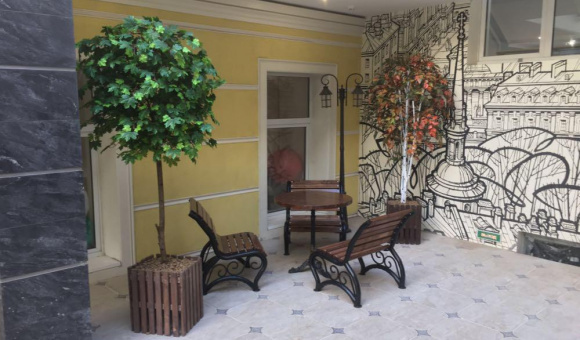 – A convenient location next to two Metro stations on different lines. – A light and elegant atrium where you can hold business meetings will impress any client.